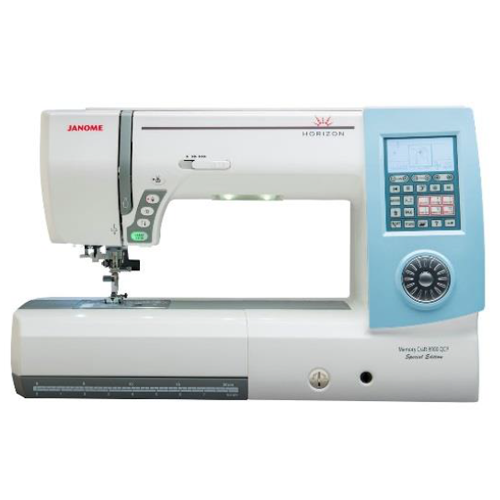 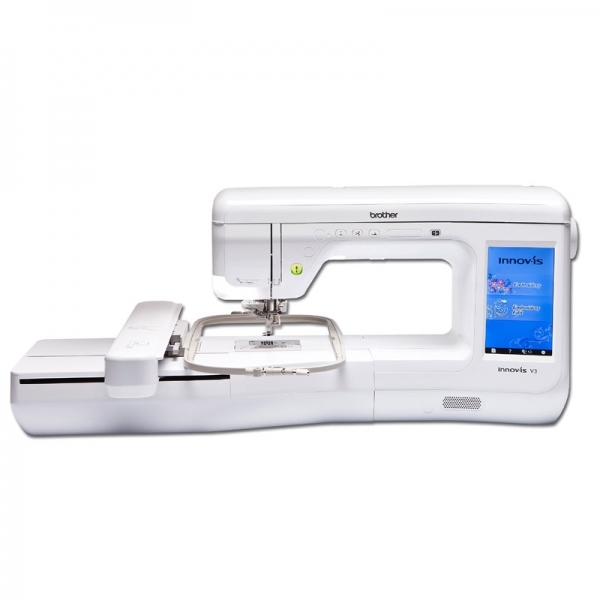 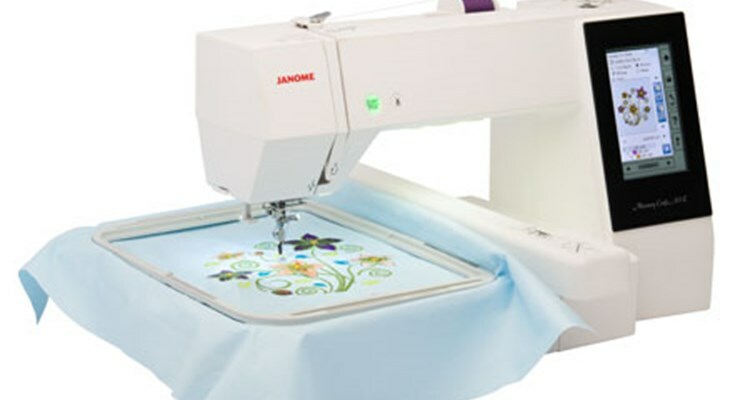 The Janome MC500E has a built-in embroidery unit offering professional-style embroidery. 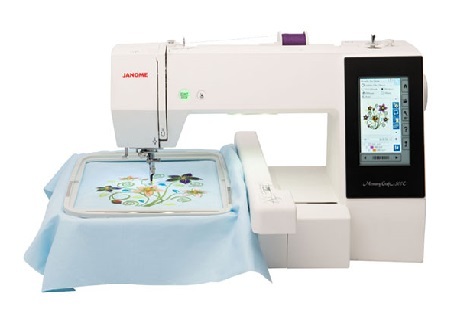 The full colour display screen tells you everything you need to know. 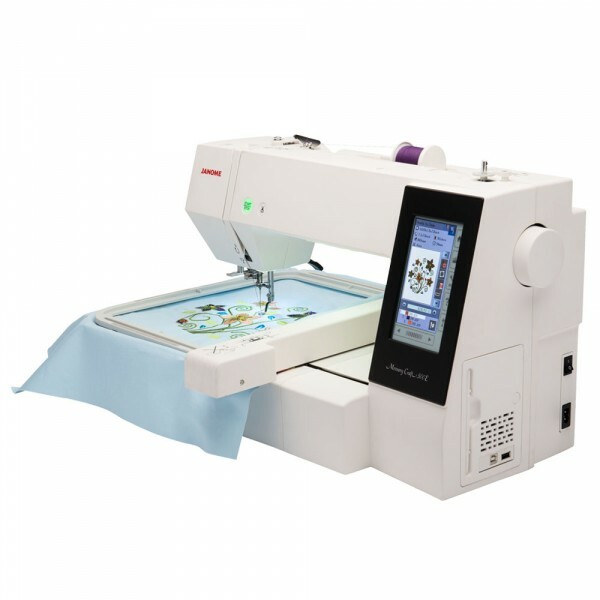 Choose from one of the built-in designs or download from the internet. 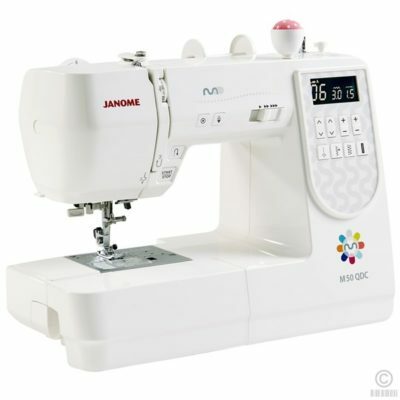 This model has a host of powerful editing features providing extensive creative opportunities. 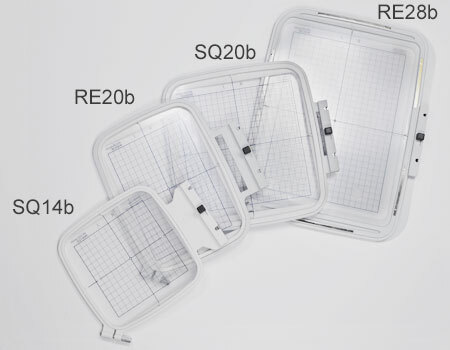 Flip, rotate, resize, edit or combine designs to make your project unique. 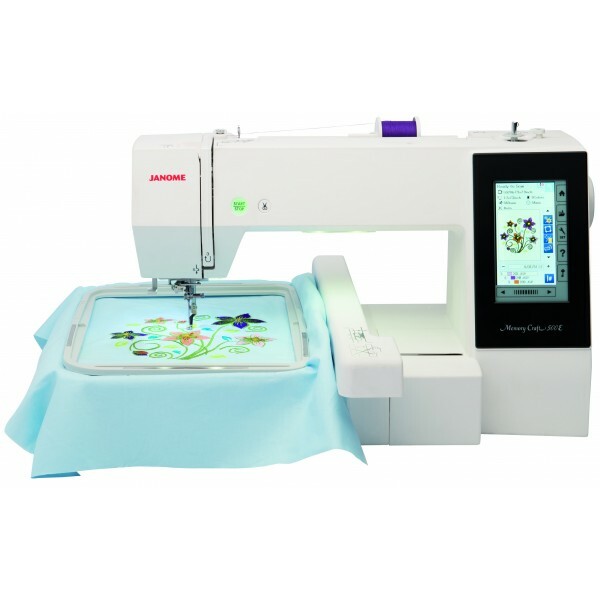 The 500E stops automatically after sewing each colour thread in the design. 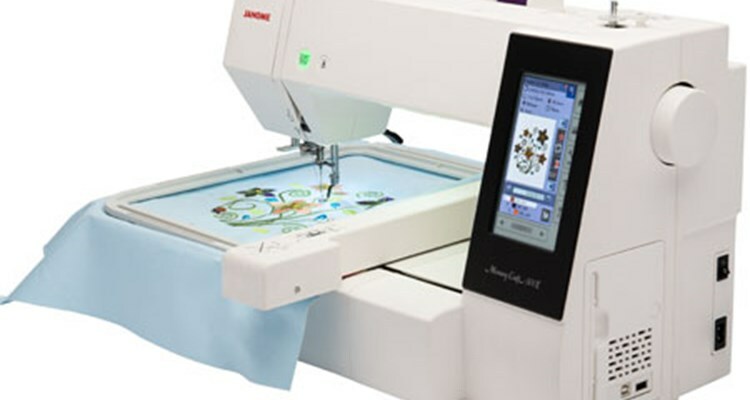 Simply thread up the next colour and see the design develop before your eyes.